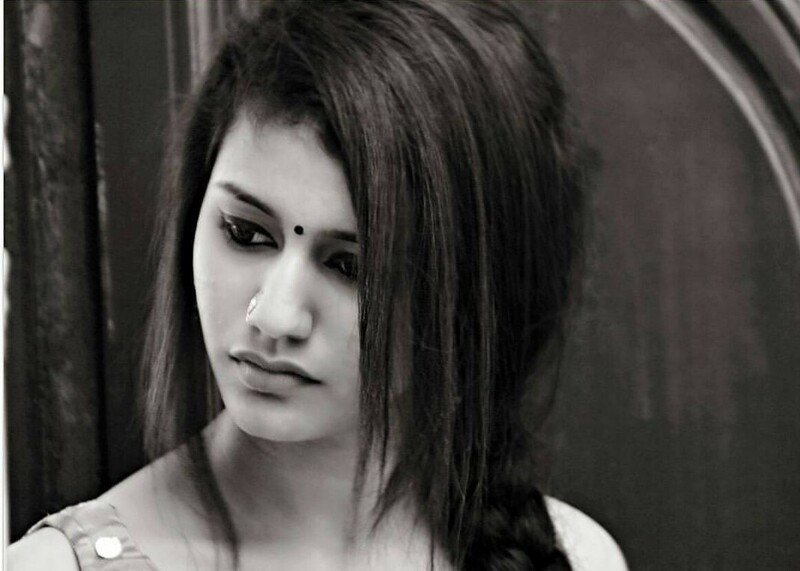 These days, actress Priya Prakash Varriar is on the internet sensation, somebody on whom you cannot stop crushing over. 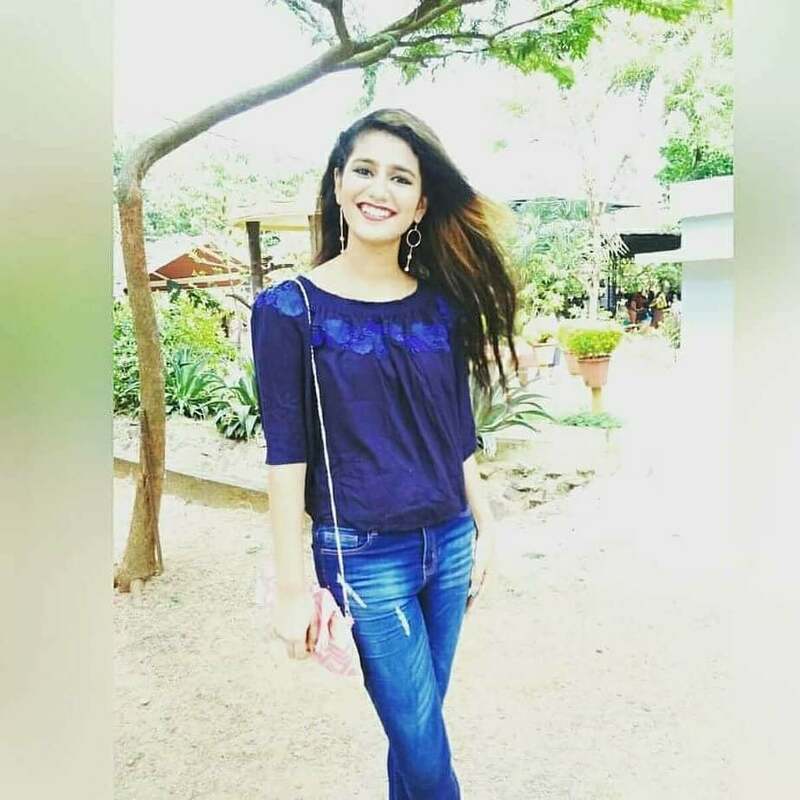 Priya Prakash Varrier Biography, Who gains such stardom just at the age of 18? This world is just not ready to skip a chance of that shot which made a different altogether being an actress. Who knew that within one night she would be followed by 600 thousand followers on Instagram and becomes the third most searched person on the internet. A video viral on social media has made it an internet sensation. Everyone or the other person is looking at the school romance excitedly. This shot is wonderfully enacted and captured that you would want to fall in love again. It sends out very strong positive vibes of love, and now it is so evident that these vibes are no more getting over from anyone’s head. Know About Priya Prakash Varrier Biography! 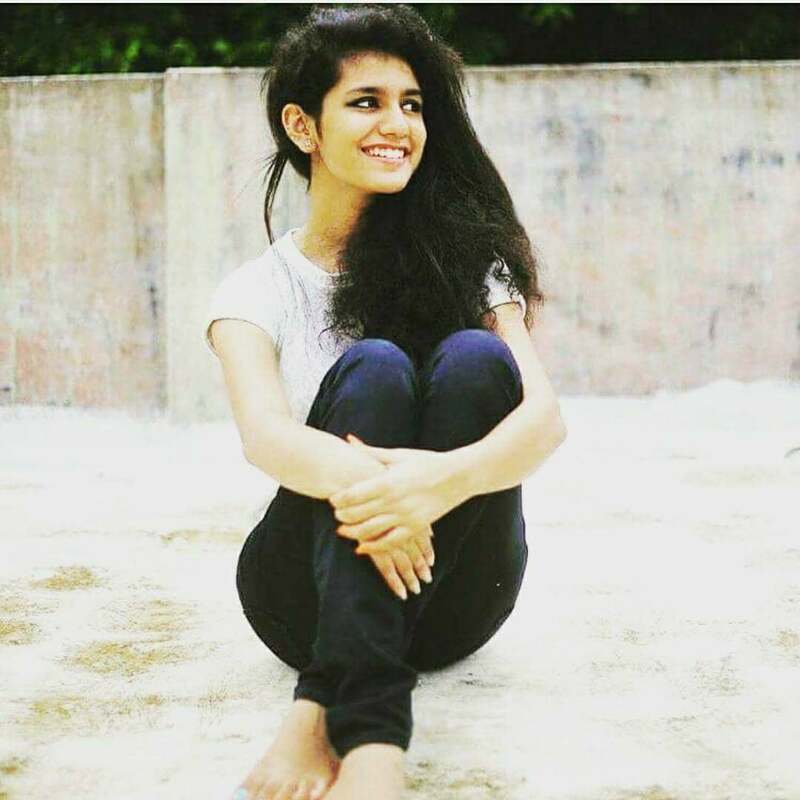 This girl smiled at the social media, know, who is Priya Prakash Varrier? The entire universe is getting crazy for this girl. This girl has left behind everyone in the race of popularity. Well, if you have been scratching your head off, to know who this girl is? Then you need not worry anymore as we have collected every bits and piece of information about her. 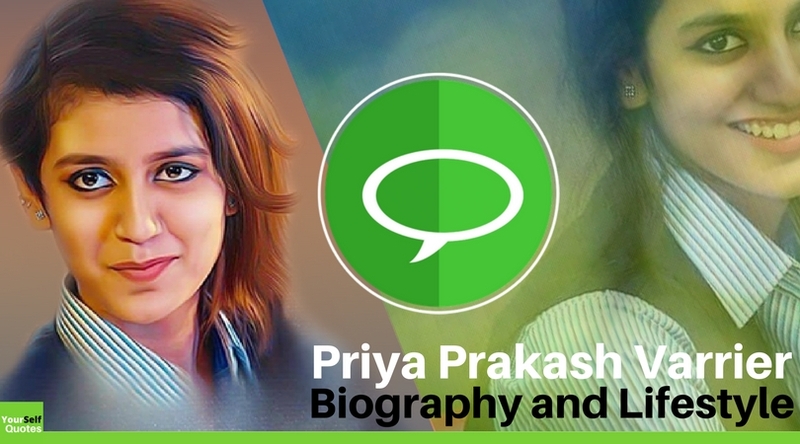 Priya is a teenager who is just 18 hails from Thrissur, she was born in Poonkunnama, the small town of Kerala. 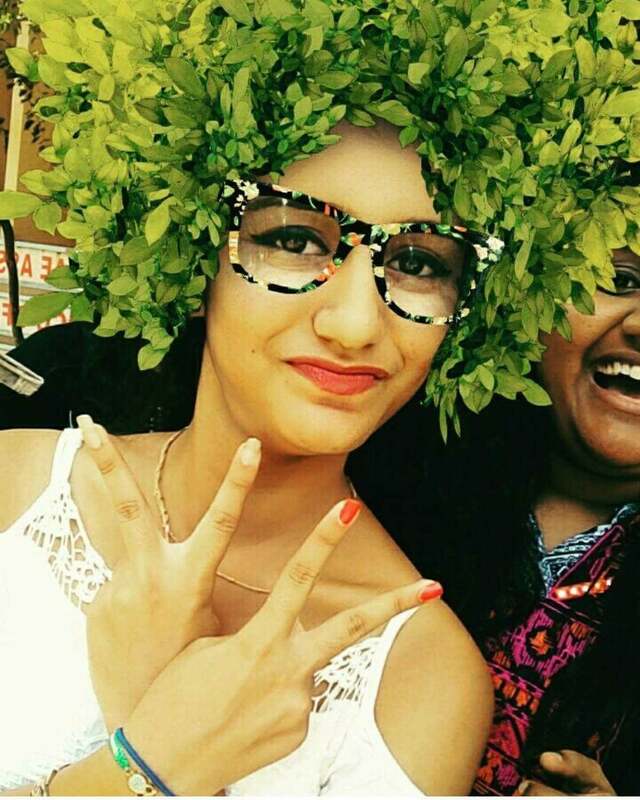 She is a student of B.Com studying at Vimala College. 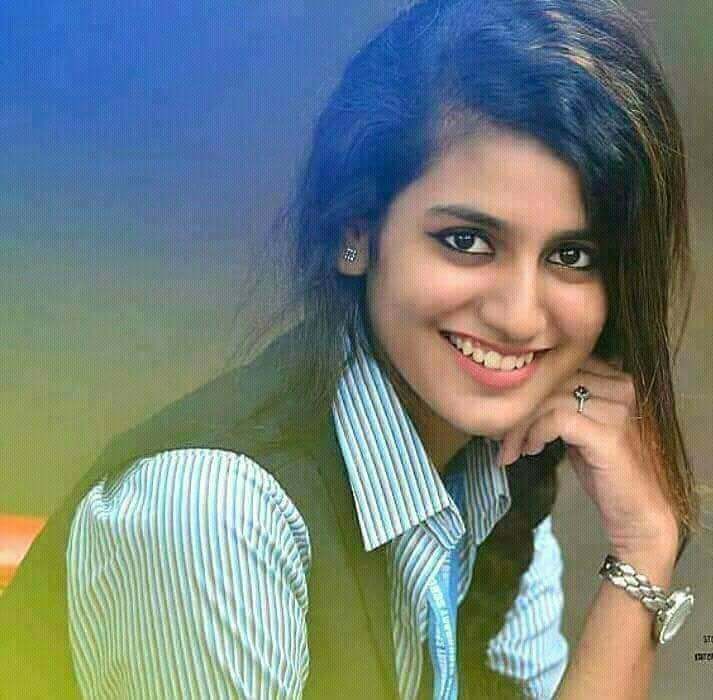 Priya Prakash Varrier Biography, She comes from an ordinary middle-class small family, chasing high dreams. She lives with her parents, grandparents and a younger brother. Her father Prakash, is a central government employee working with central excise. Her mother’s name is Preetha who is a housewife. 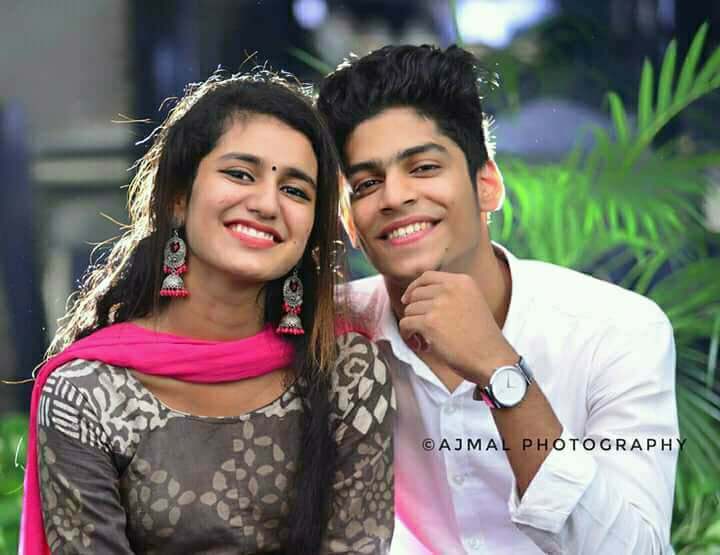 Her younger brother’s name is Prasiddh Varrier. Priya a very well versed Mohiniyattam dancer and a classical singer, also a fashionista who has walked ramps being a model. She has been a part of three short films as an actor, like Thoni and Third Flip. 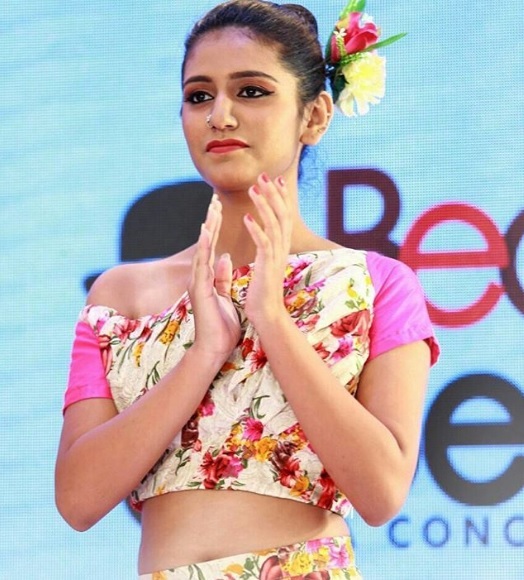 Priya Prakash Varrier an overnight sensation will surely give you butterflies in your stomach with her mesmerizing beauty. Are you scratching her History and Priya Prakash Varrier Biography? Then you should be really excited to know that, we will give you all you want to know about her. Well, she began her career in Malayalam through a movie called “Oru Adaar Love “ is ready to hit the theatres on March 3, 2018, which has been directed by Omar Lulu. The wink that took your breath is being shot in the song Manikya Malaraya Poovi which shows a set of the school where the actress and her co-actor are attending a concert of a singer, and meanwhile, exchange their flirtatious gaze. This particular has reached audiences across the globe, knocking their hearts too. This lovey-dovey video has caught the minds of millions of people, as this song has been searched for over 45 lakh times on YouTube, and this girl has failed many of the iconic actresses of this time with a massive fan following. All you need to know about how she is feeling? She is quite shocked and happy at the same time, after experiencing her own boom worldwide. She has been a very active student participating in the school’s activities with lots of enthusiasm and zeal. She says that this stardom is new to her, and she feels quite happy for such a huge support that she is getting these days, and promises to work hard to live up to the expectations of her follower. 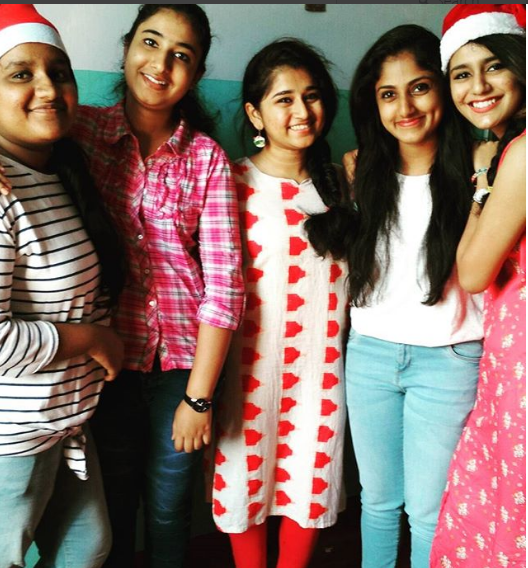 It was quite a new moment for her to engage in a chemistry between her co-star as she studies in a women college, but on a whole, she had a fun moment and enjoyed thoroughly. 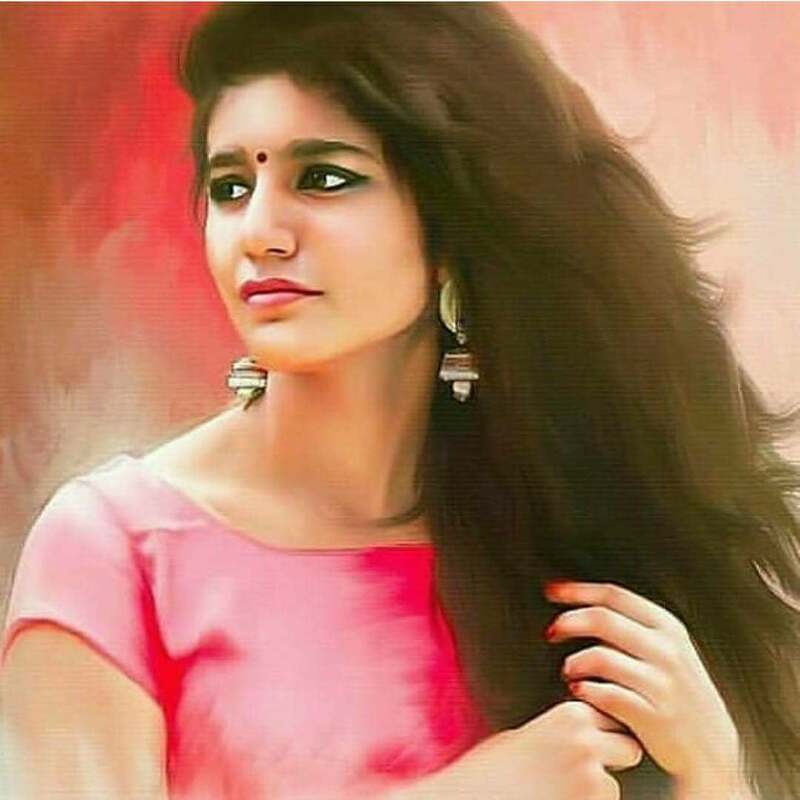 Well, this was all about the overnight sensational girl, Priya Prakash Varrier Biography. She has become every boy’s dream, as she has captured everyone’s attention with her alluring beauty. If you haven’t seen her video till now, then you should not waste any more time, go to Youtube and amaze yourself with her beauty! 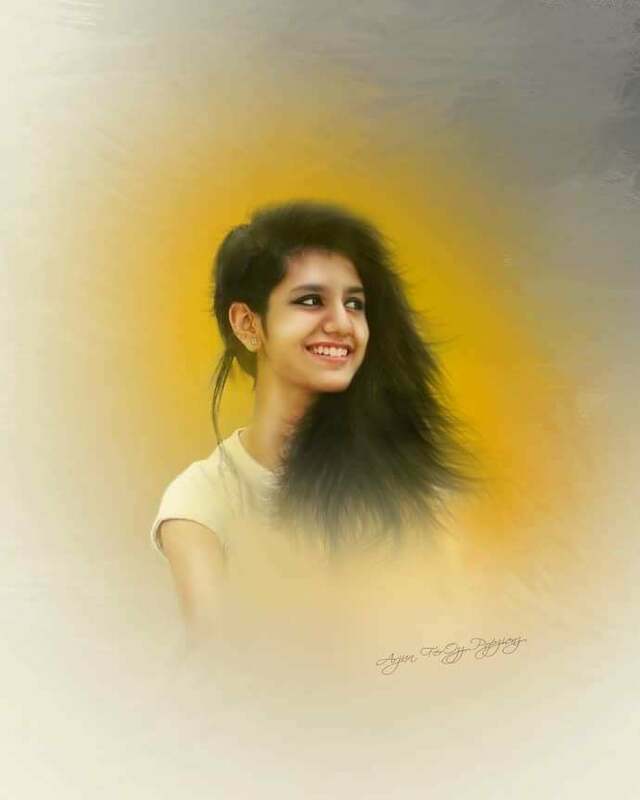 Hope you liked our information on Priya Prakash Varrier Biography. 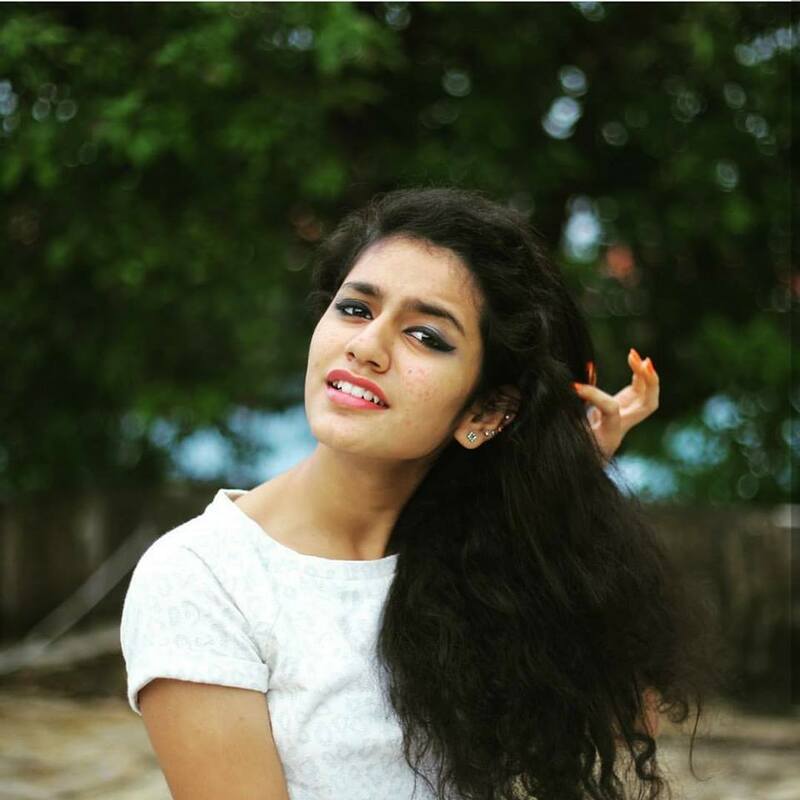 We have also shared Priya Prakash Varrier images, photo, and pics. Do check Yourself Quotes for more updates. Priya Varrier is going to debut as an actress on Sridevi Bunglow movie. She is a talented girl and we wish her happy journey from Celenote team.